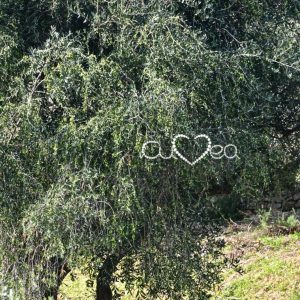 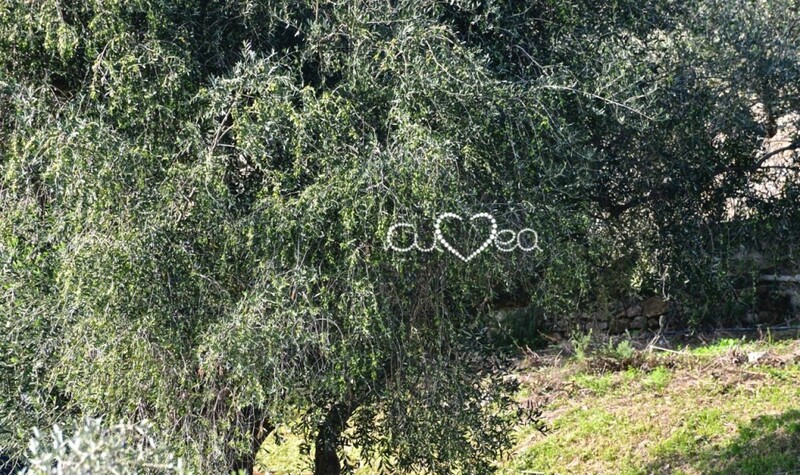 We are a small family farm in the heart of Italian Riviera and we produce one of the best Taggiasca Extra Virgin Olive Oil. 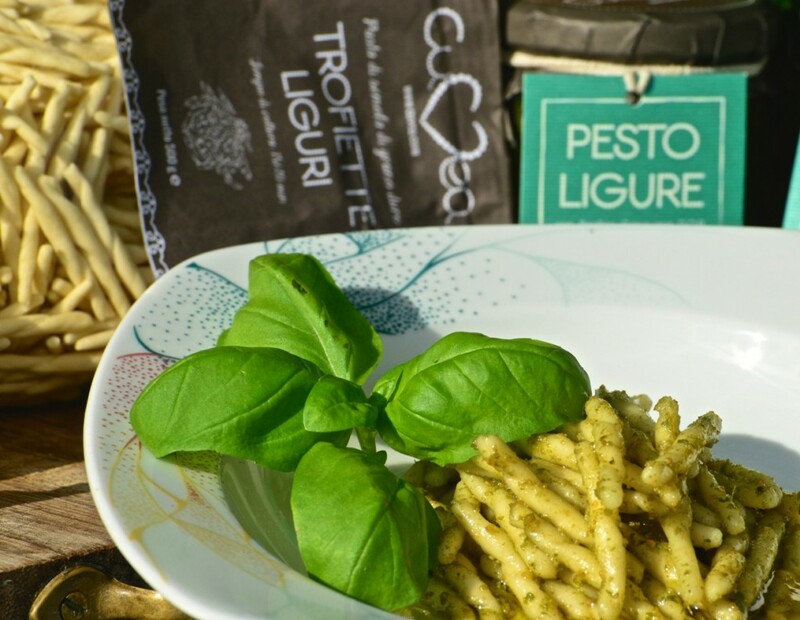 Totally natural and rich of flavour of our beautiful land, Liguria. 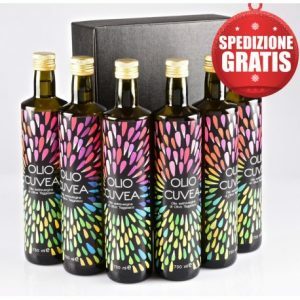 You can buy our taggiasca olive oil here in our shop online and you’ll receive it at your home in 4-5 days. 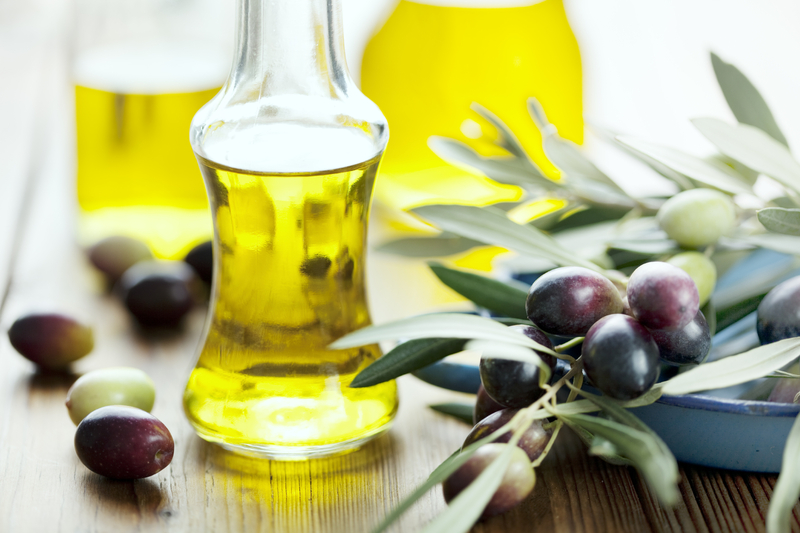 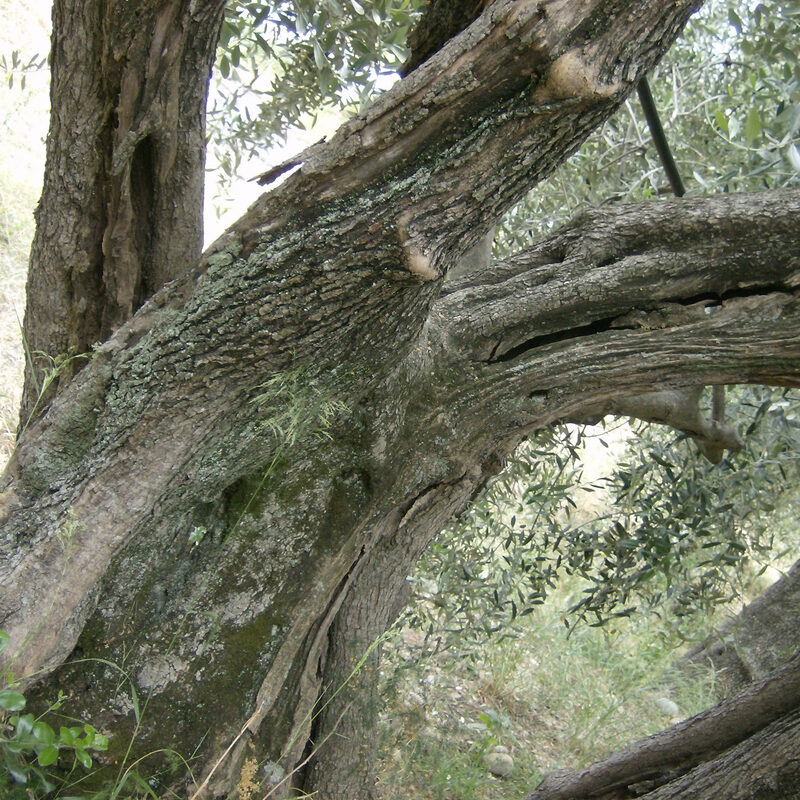 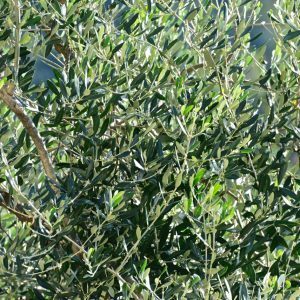 In the Italian Riviera, Liguria, grows one of the most precious olive oil that comes from taggiasca olives: it’s the Ligurian Olive oil known even as Taggiasca Olive oil. 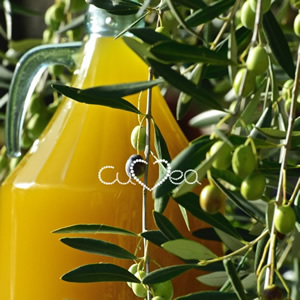 The characteristic of this oil is the mild flavour, that remembers almonds and a soft taste of fruity in the final. 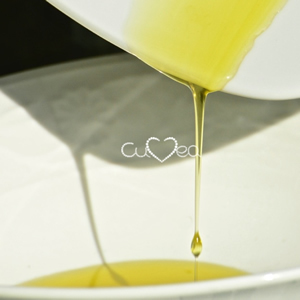 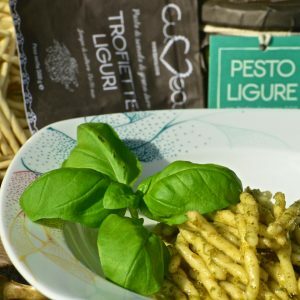 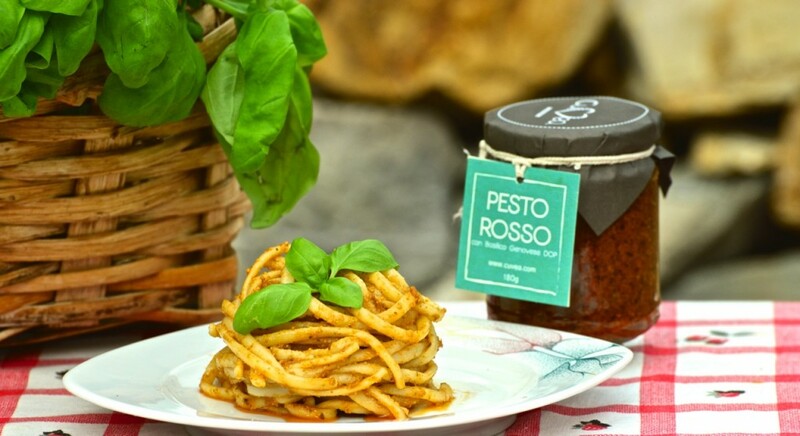 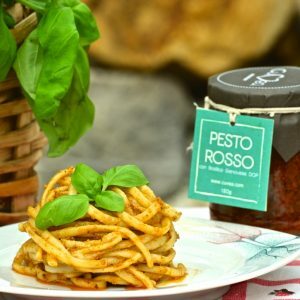 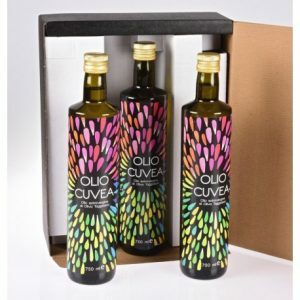 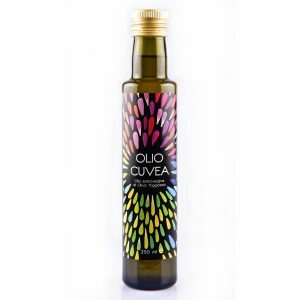 Ligurian Olive Oil is excellent for cooking meat and fish because it doesn’t go over other ingredients and it’s really superb raw on salads, vegetables, pasta and soups. 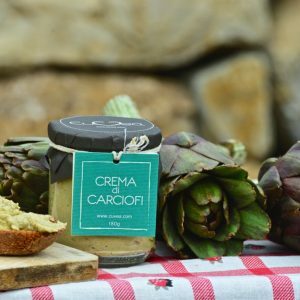 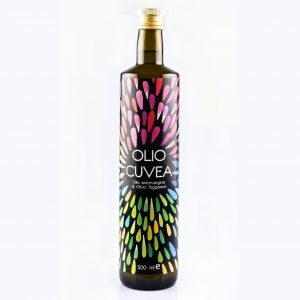 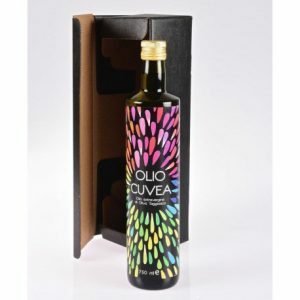 This olive oil comes from the famous taggiasca olives that are small black-violet olives with a delicate taste that nowadays are the favourite of italian and internatonal chefs. 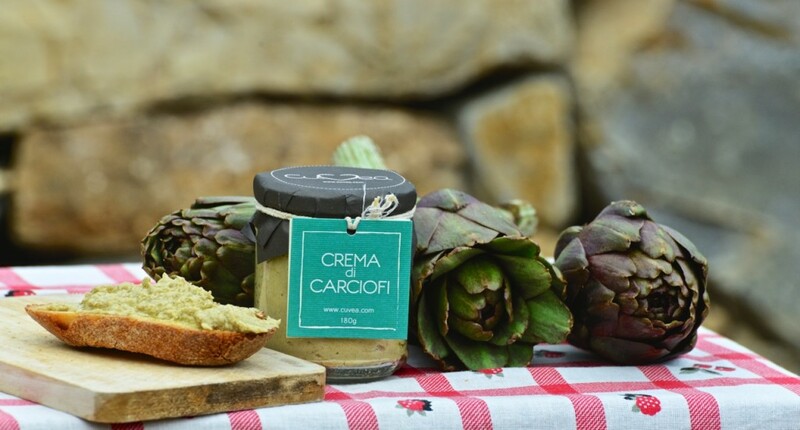 International chefs create gourmet dishes with our delicious products such as Michelin Star Gianfranco Chiarini. 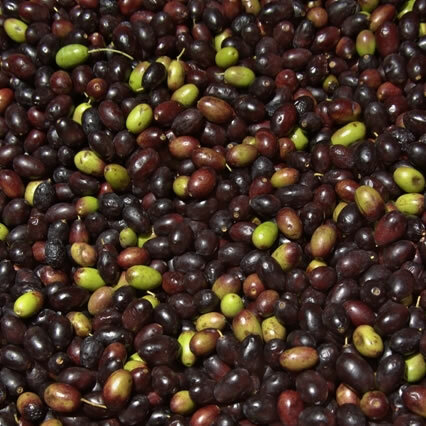 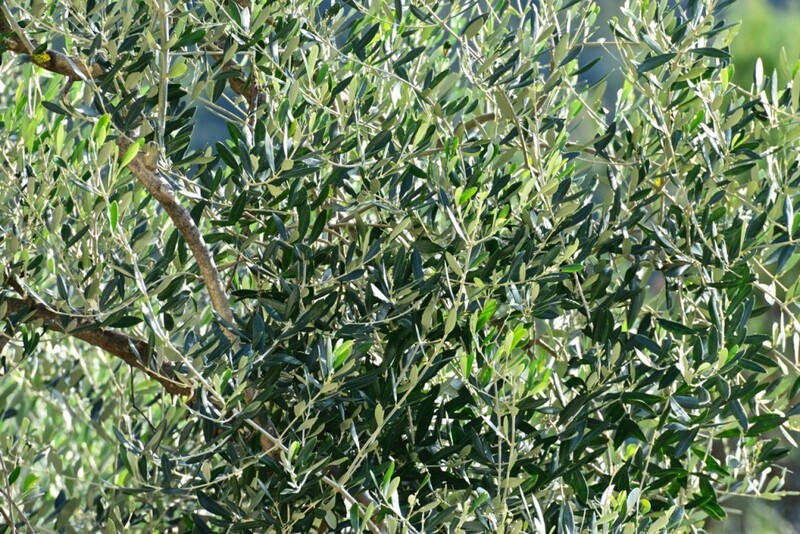 Italian newspapers such as Telepiù (Mondadori Group) speak about our taggiasca olives, unique in its kind.